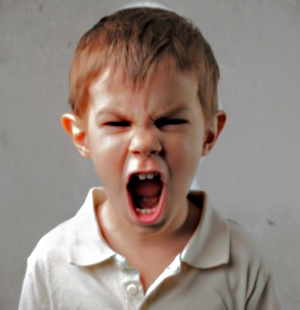 Reasons Behind Children's Unexpected Behavior - Something New Everyday! ​ 1. If your child lies to you often, it is because you over-react too harshly to their inappropriate​ behavior.